All brides want to look their best on their wedding day. Now with the expertise and skill of professional make-up artist Anabela, you can have both your make-up and hair styled to the standard of a movie star, all in the comfort of your own home. Anabela is a highly experienced hair & make-up designer with a rich and deep understanding of what is required for the right look in both Weddings and Film & TV. She trained at the BBC in film and television make-up, hair, wigs and also prosthetics / special effects and has worked as a Professional Make-up Artist for the last 18 years. 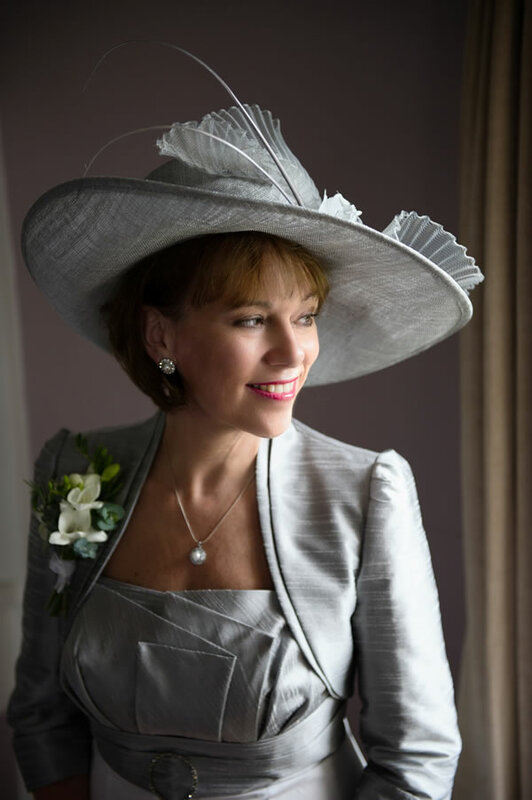 Her career has largely been involved in making up the Stars of various Television programmes some rich and some famous but all treated with the equal care and dedication that you will also receive on your wedding day. You can see examples of her extensive credits on the Film & TV Make-Up page. I just wanted to say thank you so much for making me look so special on our big day. 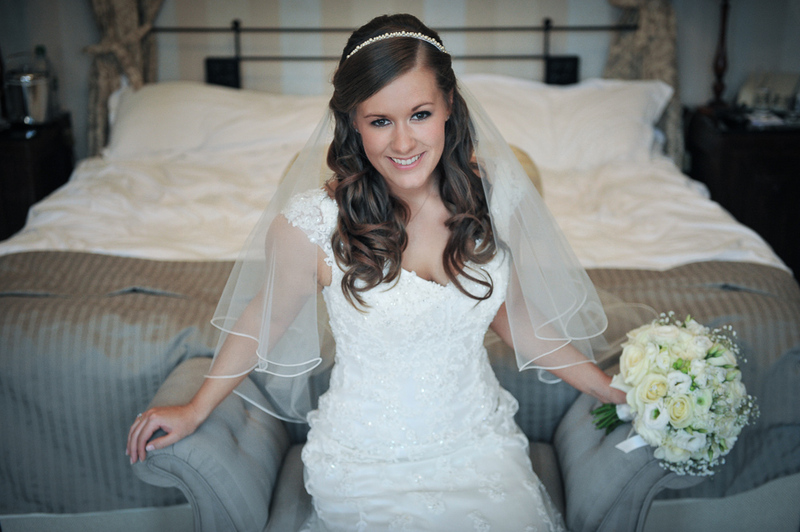 My makeup and hair stayed perfect all day and night – amazing job! I felt like a princess, and it’s all thanks to you. I won’t hesitate to recommend you to every one. Just to say a very big thank you on behalf of myself, Lucy, and my daughter Nicole for making us all feel worth a million dollars last Saturday. We had the most fairytale wedding ever and you played a very big part in it by making us feel so wonderful with our hair and makeup. We all had so many compliments and we let all those people know who was responsible for turning us out like that ! We were all so excited with the whole preparation from the time you started making us look so glam. I would not hesitate to recommend you Anabela, should any occasion arise within our friends and family. You were superb! Once again a thousand thanks and hope to meet up with you for another occasion again soon.